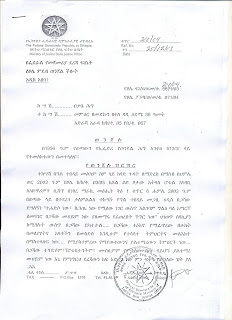 ፓትርያሪካችን ምስክር ሁኖ ከመቅረብ በተሻለ ለክሱ የሚሆን ማጠናከሪያ ደብዳቤ ቀድመው መፃፋቸው ምንአልባት ስለ ክሱ ቀድመው የተመካከሩ ያስመስላል:;አቤት ዘመን? 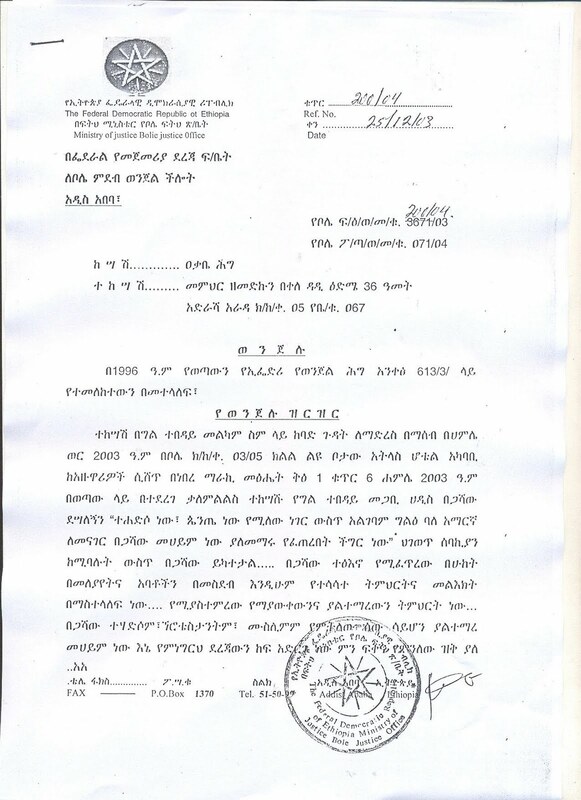 ፓትርያሪካችን ምስክር ሁኖ ከመቅረብ በተሻለ ለክሱ የሚሆን ማጠናከሪያ ደብዳቤ ቀድመው መፃፋቸው ምንአልባት ስለክሱ ቀድመው የተመካከሩ ያስመስላል:;አቤት ዘመን? ayzohe wanedemachen yakedosane AMELAKE kaneta gare nawe. What exactley is a " religion" if it doesnt get to you heaven ??? ".....Even if it leads to me to hell, I would not change my way " For M. Zemedkun, Deje selam, MK and side show clappers commenting, Geta libachihun yimelisew. "ባልሳሳት ስለዚህ ምሳሌህ እና ጥቅስህ ከክሱ እና ከስምህ ጋር አየሄድም"
በጣም ከሚገርማችሁ አንድ ሰው ሎጂክ ኦፍ ቲኦሎጂ በሰጠው አስተያየት ላይ የሰጠው አስተያየት መቼም ‘ቲኦሎጂ’ ሲጠራ መንፈሱ የተንቀጠቀጠ ይመስላል፤ ድጋፍ እንጂ እርምት በማያስፈልገው ጊዜውን ለማባከን የተጠመደ ሰውም ሳይሆን አይቀርም። አንተ ሰውዬ? 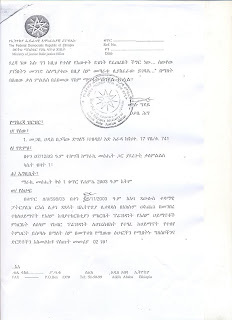 ደጀ ሰላም የሚያስተናግደን ያለው ለማወቅ እንጂ ለመደንቆር’ኮ አይደለም። ታዲያ አንተ ያልሆነውን ባልተማረ አእምሮ ከምትቀባጥር ቢያንስ ሌሎች ተቺዎች ምን ዓይነት ኮሜንት እንደሰጡ በመረዳት ኮፒ አድርገህ አትጽፍም? ምንም አልልህም ግን አምላከ ዕውቀት ይግለጽልህ! dn bagashawe lamasemamate hasabone mametato yasemasagenawale.eske edele setawena semawe.yamayasemama kahona yekatelale.mane yawekale Egizeabehare baaneta laye adero lemalesawe yehonale. You can't say "tikimegna". Please don't take side if you are a genuine Journalist and religious person. 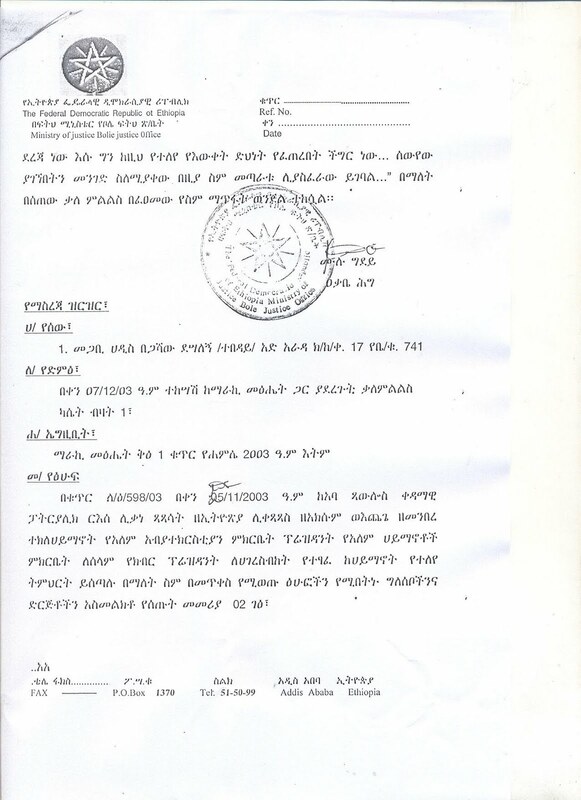 However, dejeselam is on the wrong side of the history of Ethiopian Orthodox Church. So, you can say whatever you want. 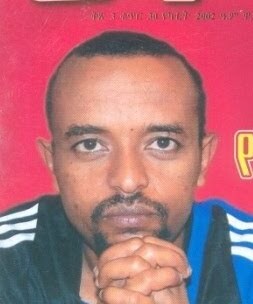 Egiziabiher ethioipan ena hizibuwan yasibat enidenenitena enide ahunochu yebetekirisitiyan abatoch bihon nor tefiten enalik neber. I just want to thank my god still we have your kind of people in my religen i price the lord because we still have stronge persone like you i love you and keep it devil is not gone win wheather he like it or not god always win so just dont even worry about the charge he fill that is nothing ...you have to be strong because you have god no one is gone scare you at all ..the power of god do any thing if we belife i am so speech less how strong and the word you use to experess your felling . may god with you amen!!! Guys, don't you think M/r Zemedkun has lost ground when he says "እርሱ የመሠረተብኝ ክስ ወኅኒ ብቻ ሳይሆን ሲዖል የሚያወርደኝ ቢሆን እንኳ ሲዖል እገባለሁ እንጅ በሃይማኖቴ አልደራደርም". I mean we all fight in a religion not to go to hell, which he did not consider in his emotion.